CEEP stands for Common Entrance Examination. 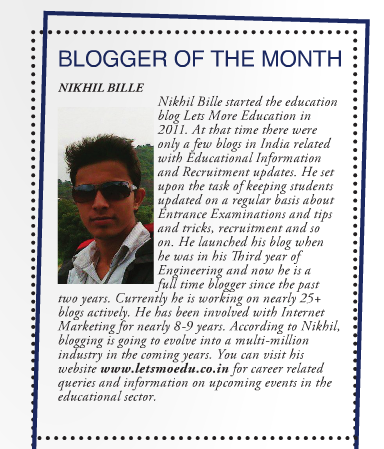 It is an entrance exam for admission to Polytechnics all over India. 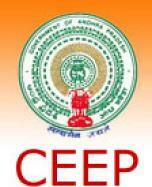 Andhra Pradesh state board of technical education conducts CEEP every year for admission into diploma courses. You can get enrolled to various engineering and non-engineering courses in different streams by cracking this exam. Candidates will get enrolled to one of the 103 engineering colleges in second sift classes. AP SBTET, Hyderabad has issued notification for the year 2013 in regards with the conduction of CEEP for enrolling students to diploma courses all over the state. Following are the details of the exam. Candidate appearing for the CEEP exam must have passed SSC or its equivalent will be considered as eligible. Candidates appearing for SSC can also apply. A candidate who has compartmental passed SSC is also eligible to apply. To apply for CEEP you have to fill online application form. You can fill it from AP govt. website sbtetap.gov.in and apceep.nic.in, you can read information brochure regarding rules to fill the online form. Candidates have to pay Rs.330/- for online application form. Selection of the candidate will be based on his CEEP rank. Eligible candidates will be allotted colleges in second shift. Candidates should download their hall ticket online from Official website mentioned above. Take a print out at the time of form filling.. or just login your account on official website (apceep.nic.in) and take a print out. You try at late night..
Find blank and fillable 941 forms at PDFfiller.